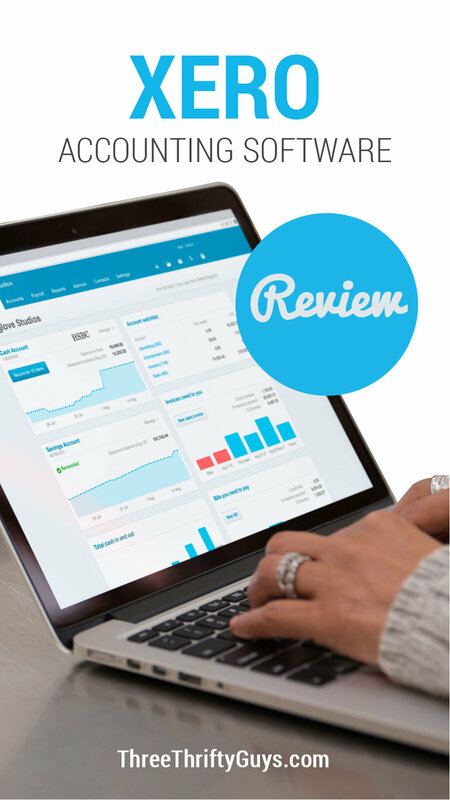 Recently we were approached by Xero – software that provides an affordable online accounting solution for small businesses, non-profits and accountants. We thought it would be great to get our resident accounting expert, Dave, to have a look at it. A year ago the small non-profit that I work with used a nation-wide payroll service provider at the cost of about $220 per month. At year-end, we anted up another $200 or so to prepare W-2s. They did a good job of preparing paychecks; however, because paychecks are paychecks, I decided to take a look at our options. My investigation led me to ask . . . I thought it was wonderful stewardship when we switched to an online accounting program that handled payroll for around $130 per month without the year-end add-on. Not only were we saving about $1,300 per year, but we were spared the time-consuming payroll journal entry each period. Payroll was now completely integrated into the accounting program. But now even that price is starting to look expensive. 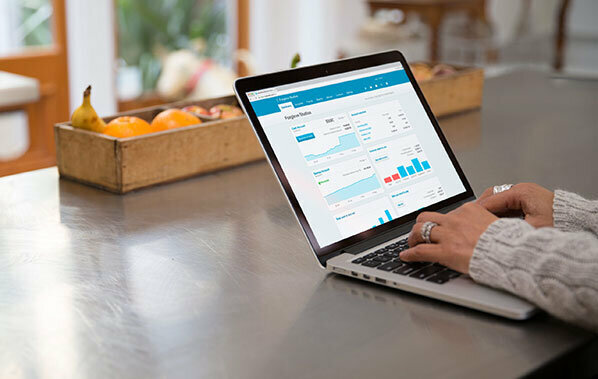 If you are a small business or non-profit that has employees, I’d recommend that you take a very close look at Xero, an impressive on-line accounting program designed for small businesses. 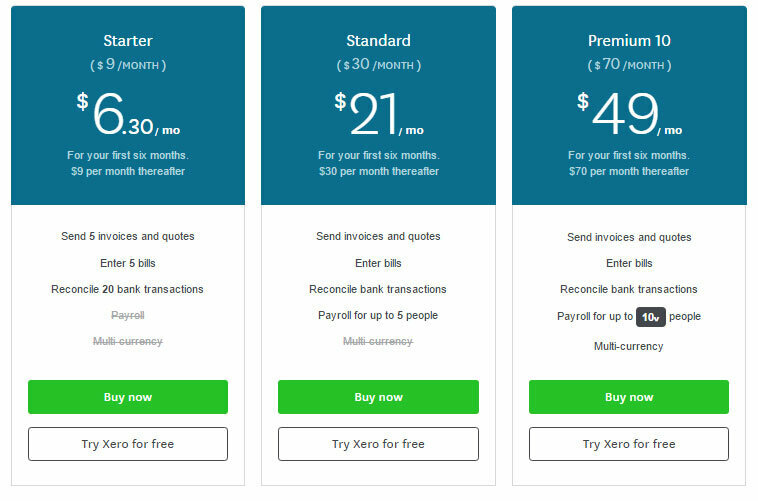 Xero pricing plans as of 3/29/17. 30% off for 6 months is shown. The accounting program is really robust. There is a very impressive expense reimbursement capability that allows receipts to be uploaded, then routed for approval, then entered as a payable or credit card charge. Many entities use a separate software application for expense reimbursement, but with Xero it is integrated into the accounting program. A link to bank accounts allows easy tracking of the cash account balance. Downloaded withdrawals or deposits are matched to previously entered transactions, or can be entered directly into the accounting system. Month-end bank reconciliations are easier and faster with the bank account link. Your accountant will love the ability to assign up to two classifications to every transaction. Xero calls these classifications “tracking categories”. Using them allows reporting by location, department, or cost center. A non-profit can use these categories to track revenue and expenses by grant or designated fund. Speaking of your accountant, he or she can jump on-line and enter month-end journal entries or prepare financial statements remotely. With easy access to the accounting program, the accountant can quickly and easily respond to questions. And if your business is required to remit payroll taxes or track inventory, Xero has some time-saving features that you must investigate. 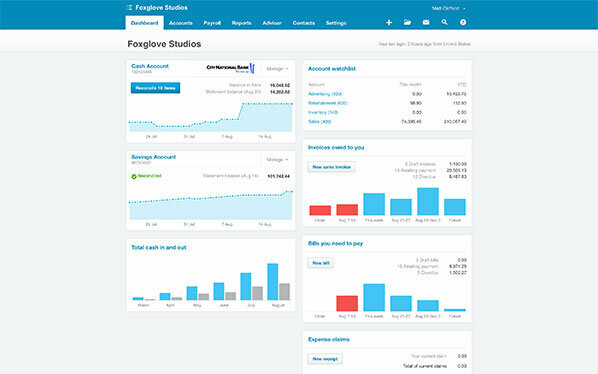 Xero is an impressive and affordable program and will be a very good solution for many small businesses looking to improve their accounting function. 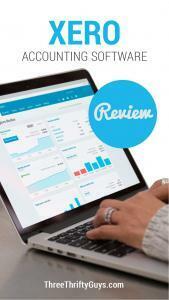 Do you use accounting programs OR have you tried Xero? Update 5/11/17: Xero now integrates with Capital One – along with other leading small business banks like: Wells Fargo, Silicon Valley Bank and City National Bank. Good news! Update 6/27/2017: Xero is offering a 30-day free trial and the first 6 months at 30% off with code XERO30NOW. Offer ends 7/1/17. TTG may receive a small commission if you sign up for Xero’s plans – at no cost to you.